The TKA 100 Glacier Fleece provides performance, cold-weather insulation without the weight of standard midlayer pieces. TKA 100 fleece: &amp#8226 Thermal Kinetic Advancement 75D, 100-weight poly fleece fabrication. 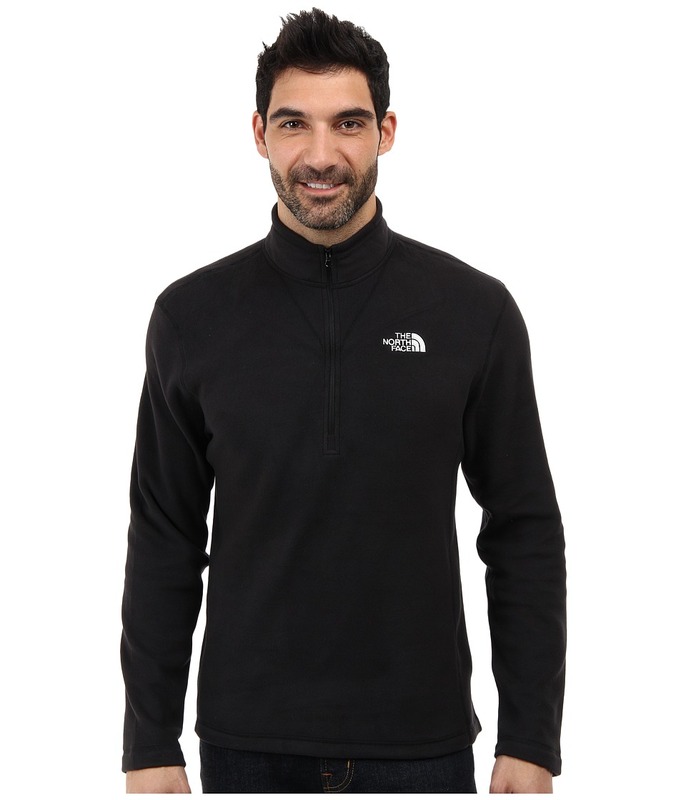 &amp#8226 Microfiber fleece offers next-to-skin comfort for base or midlayer wear. &amp#8226 Lightweight, low-loft fleece is brushed to increase surface area for improved warmth retention. &amp#8226 Hard-wearing design offers pill-resistance. &amp#8226 190 g/m&amp#178 fabric weight. Stand collar. Half-zip closure. Long sleeves. Straight hemline. Logo embroidery at the chest. 100 percent polyester. Machine wash and tumble dry. Imported. Measurements: Length: 27 in Product measurements were taken using size MD. Please note that measurements may vary by size.